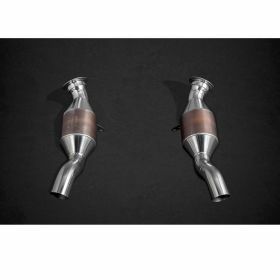 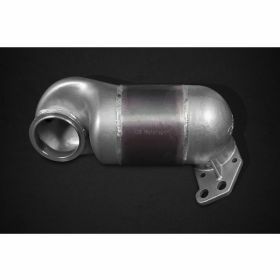 Aftermarket high-flow catalytic converters can provide increased engine performance and output while still ensuring that your exhaust system is able to function properly. 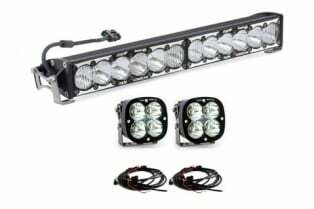 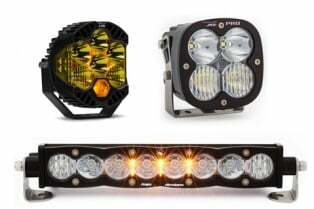 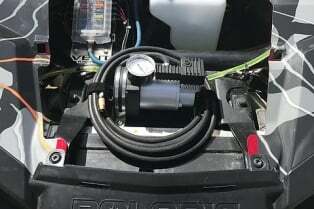 Aftermarket equipment options can provide a more attractive alternative to stock converters that may limit performance or require a more expensive purchase in order to replace. 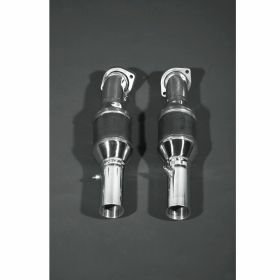 Quality aftermarket converters are able to provide a level of performance that equals or even exceeds that of stock equipment, often for a fraction of the cost you may expect to pay at a dealership. 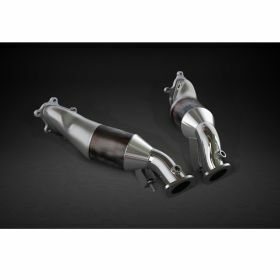 If you are interested in tuning your vehicle, enjoying a superior level of engine performance and power output or if you are seeking to replace a worn out converter without breaking the bank, an aftermarket high-flow sport catalytic converter may provide an ideal solution. 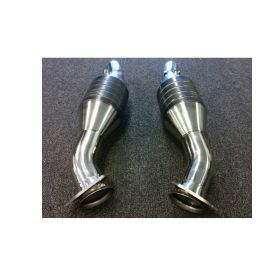 Investing in quality equipment, parts and components is a concern that no driver can afford to ignore. 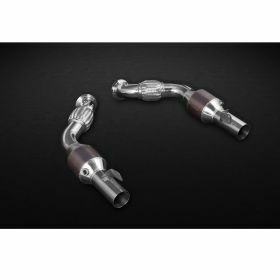 How Do I Know I Need a New Catalytic Converter? A faulty catalytic converter could be resulting in a greater loss of engine performance than you may realize, as well as creating a range of emissions and exhaust problems that may cause costly and inconvenient problems. The superior performance, dependability and and overall quality that aftermarket converters are able to provide makes them a far more attractive option for drivers that are seeking a cost-effective replacement for their worn or faulty converter. 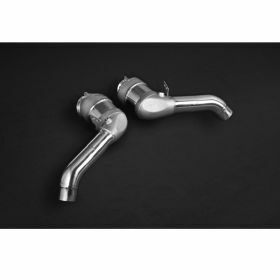 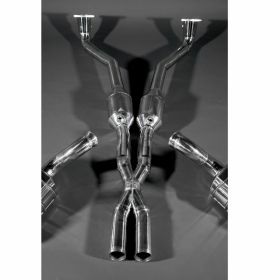 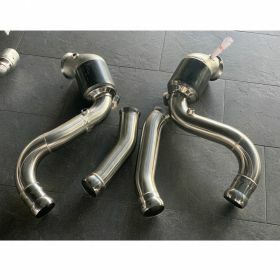 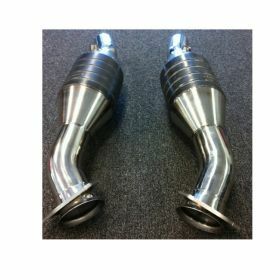 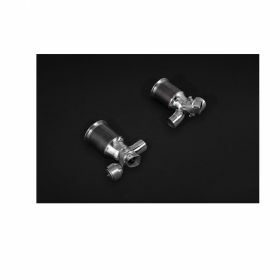 If you are interested in increasing the power and output of your engine, ensuring your vehicle is able to meet emissions standards or seeking the most affordable option for replacing a stock equipment, an aftermarket sport catalytic converter from Racing Powersports may prove to be an ideal solution.